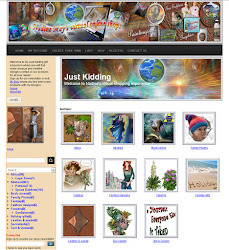 My main Zazzle shop is Just Kidding store is all about my past and present artworks. The name ‘Just kidding‘ was an clothing label I owned during the early nineties. The shop banners below will take you directly to the collections in my Zazzles. Here is a link to my My latest products at all times. This year January 2019 I’ve decided that a great change was in order. Meaning an upgrade in banners, including products. I’ve started to design and concentrate more on the Zazzle’s customized wedding, baby showers and other stationery products customers can . 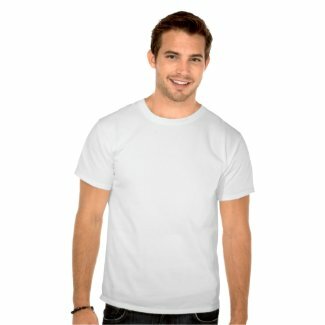 Lately Zazzle has changed their website and now we also have to organize our most popular products further into collections. The 20 Banner images below will give the visitor an idea what designs to expect in each category, or what kind of products to find under each category. 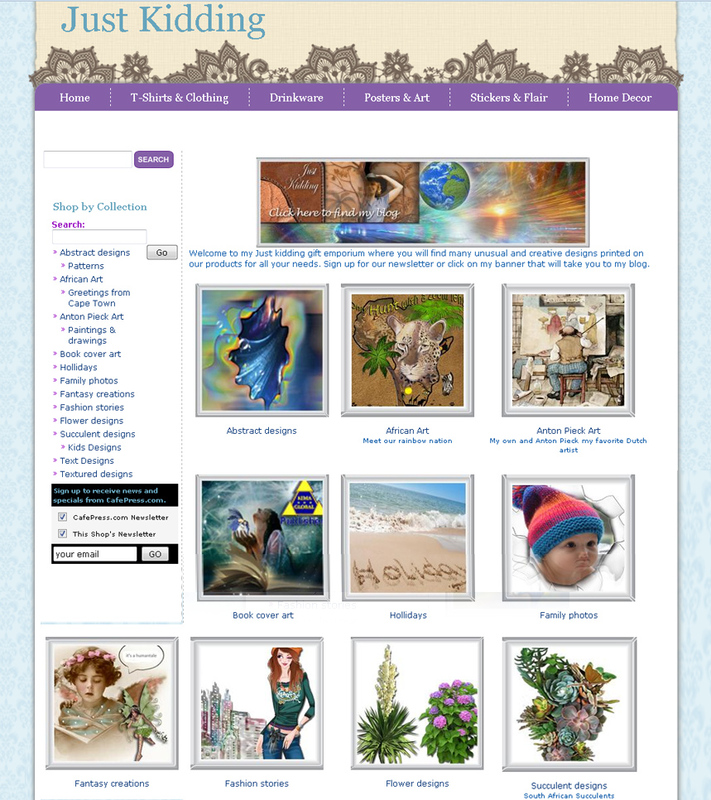 I hope that any visitor will find it easy to brows through my shops at Zazzle. Christmas party celebrations, Baby shower party over December or any other events. Children’s designs on tops, and accessories. The time-piece sculptures I made for SA jewelry shops during the early nineties and by using these creations in my digital artwork, combining leather texture with clock wheels the steampunk look emerged. Chocolates & Treats for many occasions! How nice to receive an unexpected gift through the post, or to send someone far away a treat. Often gifts are made special with the added tags or wrappings we include. That goes the same for buttons on handmade garments or using a box to hide a very special present. Anton Pieck, one of my favorite Dutch artist, was responsible for designing almost everything for fairy tale park Efteling in Kaatsheuvel – Holland, now one of the major theme parks in Europe. Over the years I have collected most of his reproduction work and incorporated some into my product designs. When a visitor clicks on any of my Anton Pieck products the description of the product on that page will have a link to all my other products that might not be shown in my collection folder. To give a personal gift why not add your own message, or add a photo, or like inscribing a bag or rug sack with the name of the owner. Personalized cards for any occasion or create a memorable gift for friends, parents or grandparents that includes their children’s photos printed within a design on a product. You can also change background colors and before you know it, you have made the design your own. Congratulations! These products are a suggestion for the business owners who are looking for a thank-you gift to their employees, often given at the end of the year or during the Christmas holidays. The Language of Light – doodling workshop belongs to my Awakening store , but its also shown in my main Just kidding store. Most of the design in this collection belongs to my Language of Light doodling workbook with is available on Amazon.The color-in cards and other similar products are a companion to the workbook and there is also a PDF download of the workbook. More on the information behind this tonal & color and symbolic language and the doodling and color-in information is further explained in my blog:The End of Times The links to the blog pages, and more products with these designs are found in every description box of each product. The beauty of flowers,succulents and all types of plants from around Cape Town and surroundings has inspired me to take photos and create designs with them. I have created a separate collection shopping page for my African Art designs on products. I have a love for Africa our mother continent. 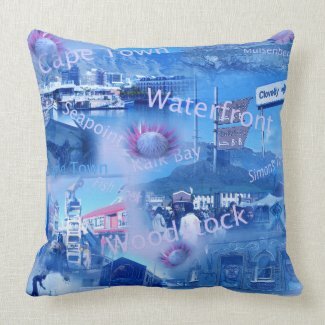 I live in South Africa – Cape town and would love to see my product designs in the curio shops at the Waterfront. Creative illustrations surrounding fashion trends from over the years, some combined with old masters their paintings, makes for a stunning designs on all Zazzle’s products. The designs in this collection are from my inner child that likes to come out and play through visual story telling. Many of my artworks ( oil – acrylic – leather) are now available due to the print-on-demand facilities. Often the only way to express how we think or feel is by wearing a funny or thought provoking quote, or have the sayings on the wall or incorporated a powerful message in our decor. Abstract art uses a visual language of shape, form, color and line. Its free and is often detached from reality, like fractal art. Fractal art is a form of algorithmic art created by calculating fractal objects and representing the calculation results as still images, animations, and media. Often in decor this kind of art is very popular. Designs that reflect mystery and controversial topics on spirituality, UFO,Antiquity & parallel dimensions. Most of these graphics were created for my blog or articles on Hubpages on the topics the image reflects. Most designs in this collection are derived from the photos taken in and around Cape Town of our nature, the people, our coastline and the rest of our beautiful country.